Is your company website legal? Who owns your company logo? Our family law partner, Nadia Davis, has become one of the first solicitors in the county to qualify under a new scheme that takes a different approach to divorce. She has now also qualified as a collaborative lawyer, and under the new initiative, couples going through a divorce and their solicitors sign an agreement to show they are committed to finding the best solutions through negotiation, rather than through court proceedings. The agreement prevents the lawyers involved from representing their client in court if the collaborative process breaks down, so everyone involved is absolutely committed to making it work. “I am very pleased to have qualified under this new scheme, and it means we can now offer an alternative approach for some couples that will mean court action is unnecessary,” said Nadia. Nadia said one of the benefits of the collaborative process was that it was not driven by a timetable imposed by a court. 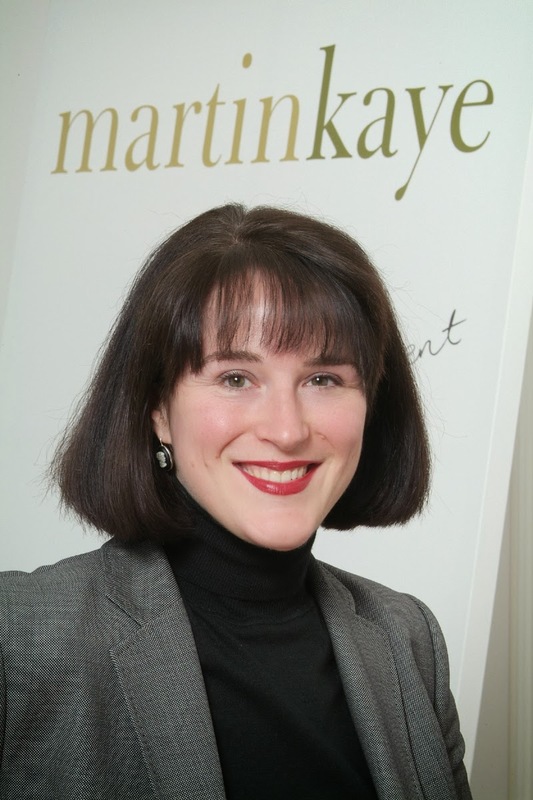 Martin-Kaye Solicitors also takes a different approach to many other law practices when it comes to the cost of legal advice. For a long time now, we have promoted fixed fees and pricing for a case even when the circumstances are unpredictable, and we have a fixed fee scale specifically for divorce cases.